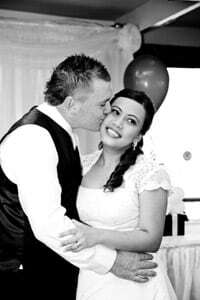 Not everyone has a huge budget for their wedding, but every bride and groom wants their special day to be unique and memorable. 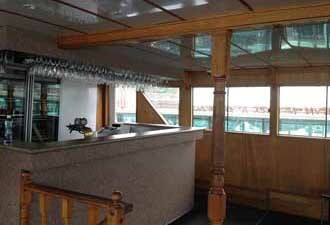 With MV Port AdVenture as your wedding venue you can have both. 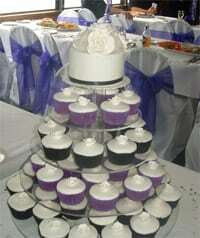 We specialise in smaller budgets for weddings with up to 110 guests. 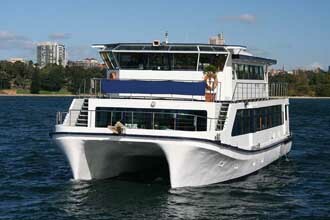 Regardless of the time of the year a MV Port AdVenture Hastings River cruise wedding will be an unforgettable experience for the happy couple and their guests. 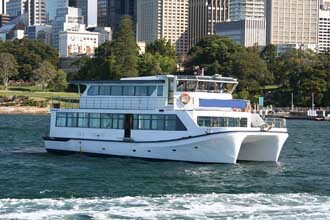 Imagine your wedding reception aboard the MV Port AdVenture taking your guests for a gentle 4-hour cruise on the sparkling waters of the Hastings River. A chance to have spectacular photos with the water as a perfect background to your wedding party photos. Your guests can enjoy the views, maybe spot some dolphins, listen to some great music provided by one of our experienced party DJs, dance on the dance floor and tuck into some delicious buffet food. 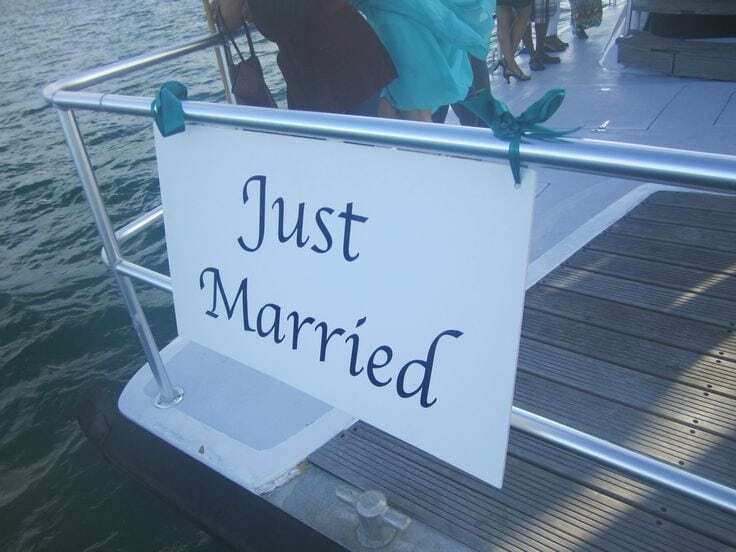 With inside and outside options it doesn’t matter what the weather is, Cruise Port Macquarie has your wedding reception covered!. 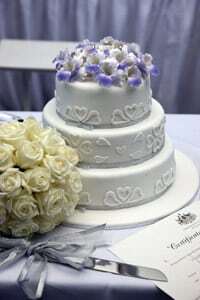 The Cruise Port Macquarie wedding package includes everything you need right down to serving the wedding cake. 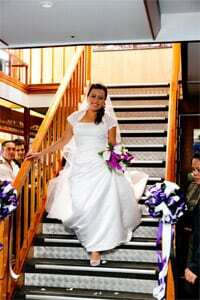 No hidden extras just a great budget wedding package including food and drinks, all with wow atmosphere. 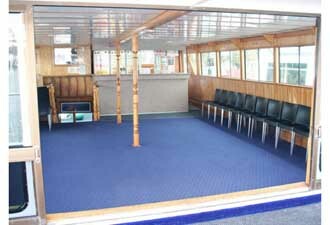 Your guests will enjoy the experience of being on board a boat and getting down on the dance floor. The vessel is exclusively your private venue for the afternoon.